Do you know how slow or fast your website pages load? Did you know that, people run away from slow websites. If a web page takes longer than even 3 seconds, chances are high that people will close that tab or hit a back button. 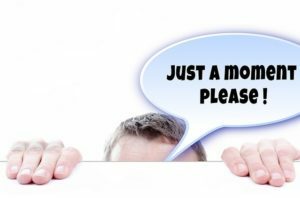 Regardless of how important the content your web page might carry, people are becoming more and more impatient on slow websites. In no time, you’ll see your web traffic dropping slow but sure, if your web pages load for decades. As you might have known, Google ranks faster web pages ahead of those that take donkey’s years to load. Website speed affects your page ranking on search engines. Therefore, I took some time to compile a list of 5 free online tools you can use to test and know the speed of your website. These tools will not stop at letting you know the speed of your website, but also let you know which files on your website consume a lot of resources and provide a recommendation what you should do to solve that problem. Google’s own PageSpeed is a free developer’s tool you can use to test and analyze your website speed. PageSpeed Insights analyzes your web speed both on desktop and mobile. Sometimes, your website maybe fast on desktop but slow on mobile. With this tool, you are able to identify the scripts and media files that are slowing down your website loading time. It goes a head to give suggestions of the files you should consider to work upon in order to improve your web page speed. WebPageTest has a variety of real browsers and multiple locations to choose from before performing your test. They also let you run either simple or advanced test which caters for both novice and experts. The results are much more detailed with Waterfall Charts, resource details like load time of each file. They also perform optimization checks and provide actionable suggestions to improve your website. Pingdom Website Speed Test tool also lets you to test your website from multiple locations like Netherlands, USA, Sweden, etcetera. GTmetrix use Google’s PageSpeed and Yahoo’s Yslow to determine the average speed of your website. Using PageSpeed and Yslow gives different results on the same website, I find using GTmetrix, which uses the average of the result from the two (PageSpeed and Yslow), yielding a fair result. You also get tips and recommendations on what you should do to improve your website performance. What is interesting about Neuster Website Speed Test is that, It tests your website in four different locations simultaneously. You get to see how much time it takes for your website to load in different locations like, in Washington, Dublin, Singapore and Sanfrancisco. You also get to export the results to PDF which you can download and keep for your own record purposes. Different tools will give you different results for the same website. This is because of the differences in locations and web browsers used to perform the test. On WordPress, you can use ShortPixel Plugin to compress your images. This will have great effect on your web page load time. 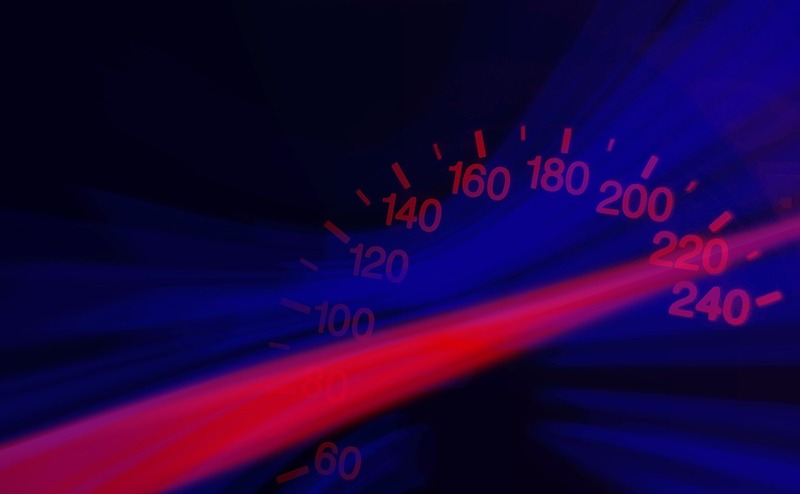 Don’t forget to check out these 20 Simple and Easy Tips to Increase Your Website Speed. If you don’t mind, share your speed test results with us in the comment below. For any comment and questions, drop them below and I will be glad to respond.